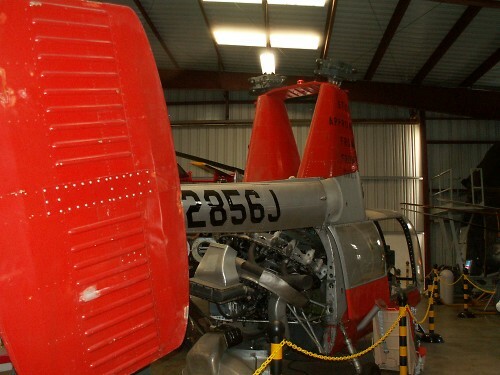 Mr. Mark DiCiero founded Classic Rotors in 1992. 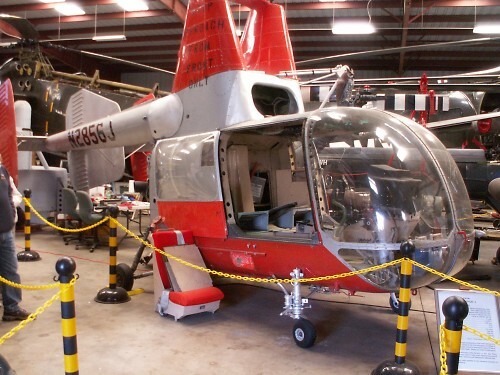 With the support of many volunteers and donations, Classic Rotors now has over 45 rotorcraft and attends more than a dozen air shows per year. 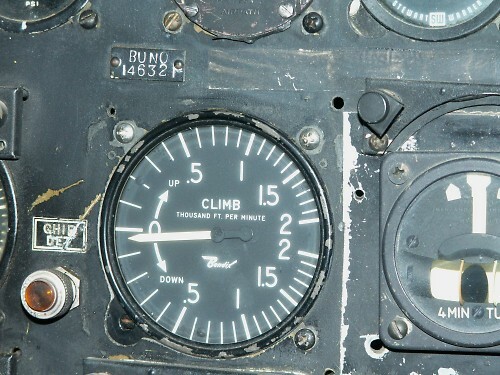 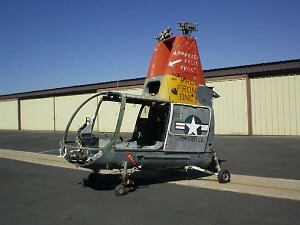 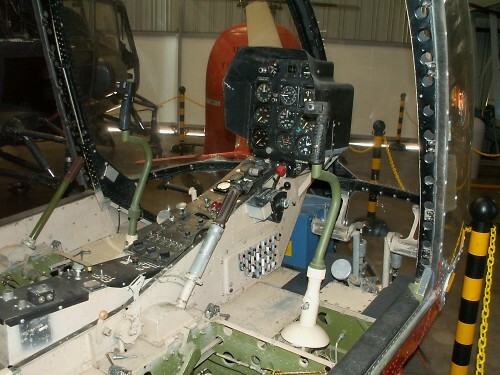 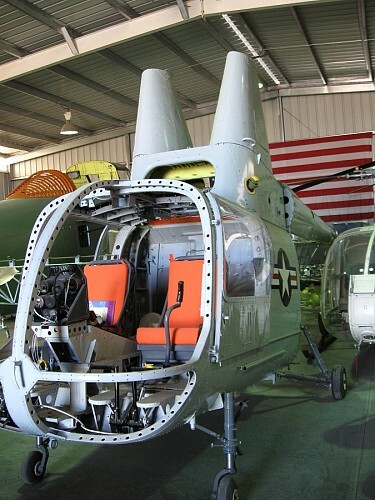 UH-43C (HUK-1) 146320 will be restored by Classic Rotors . 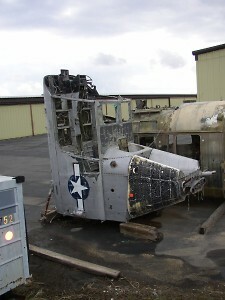 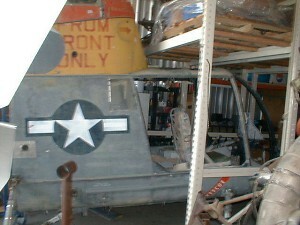 The airframe of 58-1823 was eventually scrapped in California after stripping of useful parts and the airframe of 58-1840 was sitting on its "back" at Ramona, CA (June 2003) . 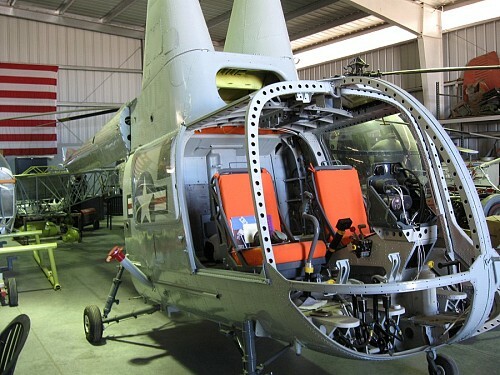 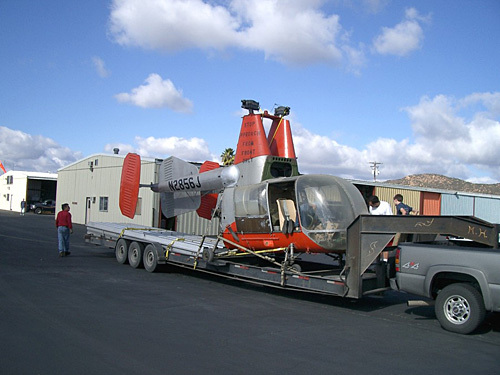 On 02 December 2005 a fourth Huskie , N2856J (mainly based on HUK 146321) arrived at Ramona, CA after Classic Rotors purchased it in a sale held earlier that year.